I am trying to use the subcaption package (not subfig) to generate the labels of the subfigures beside the figure. I have found many similar questions, but all answers (like this one) use subfigand floatrow. I have tried using floatrow with subcaption (see MWI below), but I could not generate the same behaviour. What am I missing? 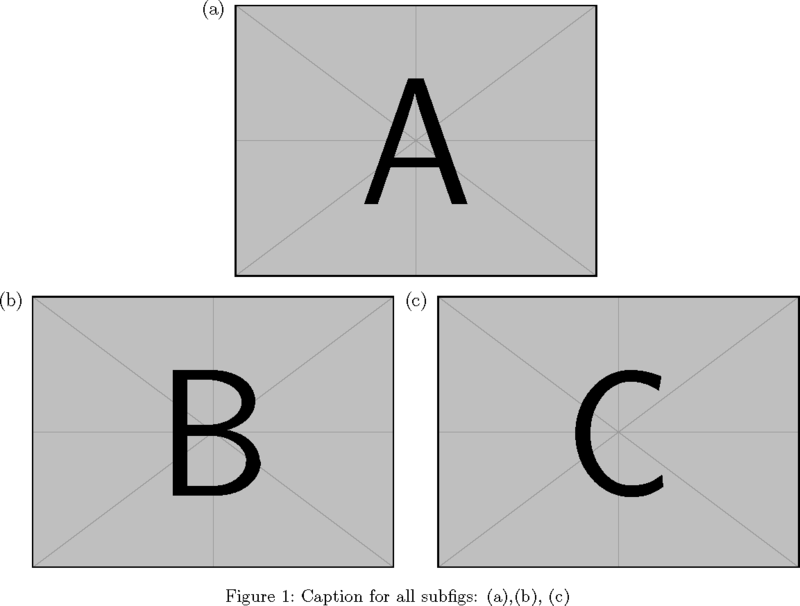 but the floatrow manual only gives an example of a caption beside the figure using subfig (p.75). Rather than figure out how to make floatrow work, it was easier just to fake it. 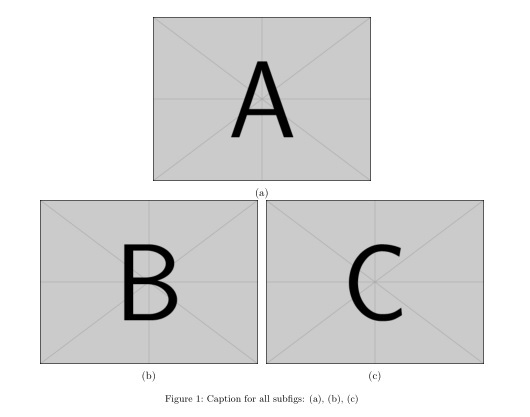 It should be noted that the [t] option of subfigure refers to the first baseline, not the absolute top, so what it does is align the bottoms of the images instead of the captions. To align the tops you need to use \raisebox. In fact, there is no reason to put the images into subfigures at all (just the captions). The \raisebox for the caption was to automatically produce a gap between rows. It should be noted that this is only one of many possible ways to format a side caption. The following does not use the subcaption package at all. OTOH, it does not write an entry for the \listoffigures either. Not the answer you're looking for? Browse other questions tagged floats captions subfloats subcaption floatrow or ask your own question.